It's hard to imagine the Czech Republic as anything but a glamorous country in the heart of Europe. Before the fall of communism in 1989, Czechoslovakia (as it was known then) was the bridge between East and West. 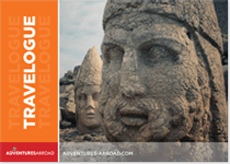 Fitting as the region has historically been a crossroads of civilizations for centuries. 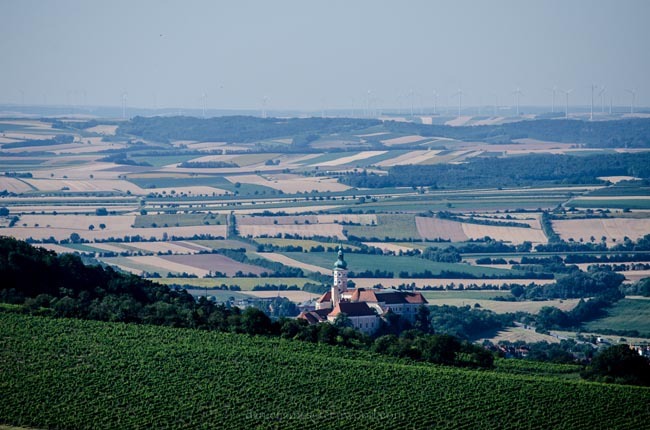 During the middle ages, Czech Republic was part of the Kingdom of Bohemia which was connected to the Holy Roman Empire. 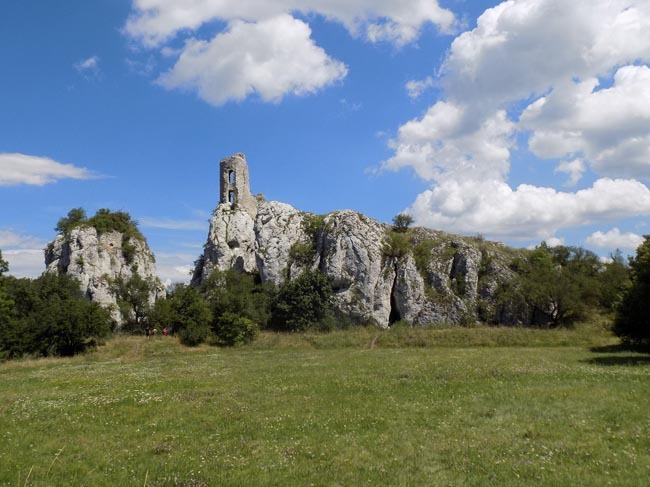 With the amount of foes and battles faced, much of Bohemia developed fortresses and castles to protect itself. 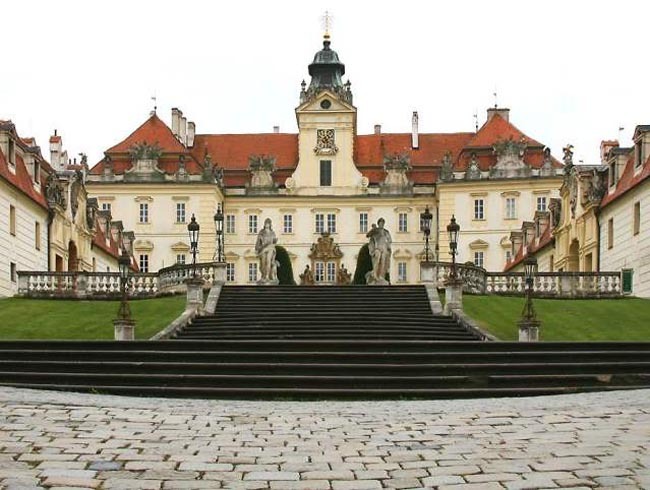 On Czech Republic tours, there are many castles to admire. 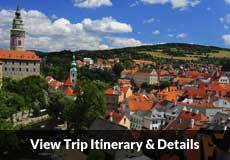 From the baroque Prague Castle which looms over the magnificent city's skyline, to the gothic fortress of Karlstejn Castle, and lastly to the mighty Renaissance castle of Cesky Krumlov. Over the centuries, many different cultures came to inhabit the area. The Jewish populations before Nazi Germany were incredibly significant in numbers, as shown by the Klaus Synagogue and the Old Jewish Cemetery in Prague. The cemetery is second oldest in Europe, established in the 15th century with 12,000 tombstones jammed together marking burials from 1439 to 1787. Folklore from traditional cultures continue to thrive today, with puppet and marionette festivals still drawing an audience. Throughout its prominence in the 13th to 20th centuries, the royal family invited artists and talented architects from Germany, France and Italy to create architectural masterpieces in Romanesque, Gothic, Renaissance, Baroque, Rococo, Neoclassical, Empire and Art Nouveau styles. 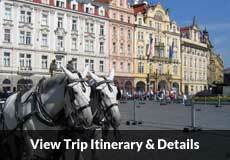 The splendor of the Czech Republic's charm is owing to the fact that the country was virtually untouched by war. Indeed occupied by Nazi Germany and liberated by the Soviets, the two armies caused little damage on the country's buildings. 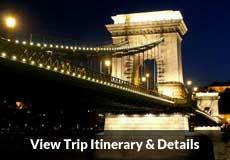 Masterpieces such as the 15th century astronomical clock in Prague, the spa town Marianske Lazne, the renaissance chateau of Konopiste or the artistic 14th century Charles Bridge all have the ability to transport you back in time. 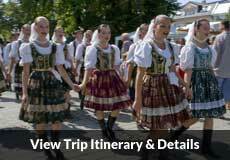 Czech Republic tours provide an understanding of the deep history connected to these wonderfully preserved sites. 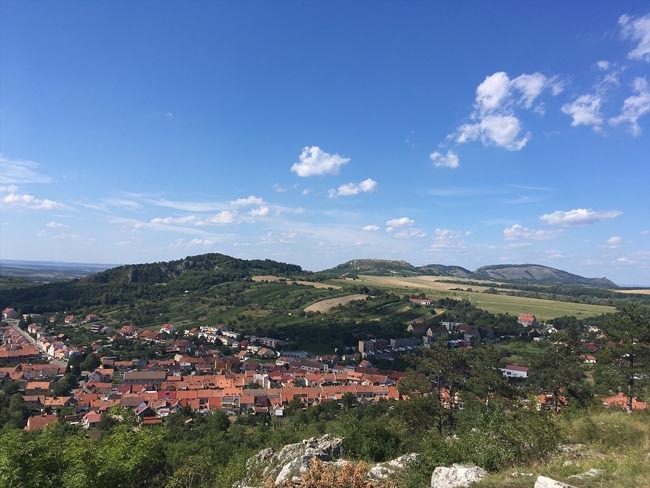 It is said that during the bleak Cold War times, the fringes of Czech Republic were cleared of people to make communist buffer zones and the government preferred the people to spend more time in the pub rather than the forests. Perhaps this is the reason Czech has become a region renowned for its beer making. 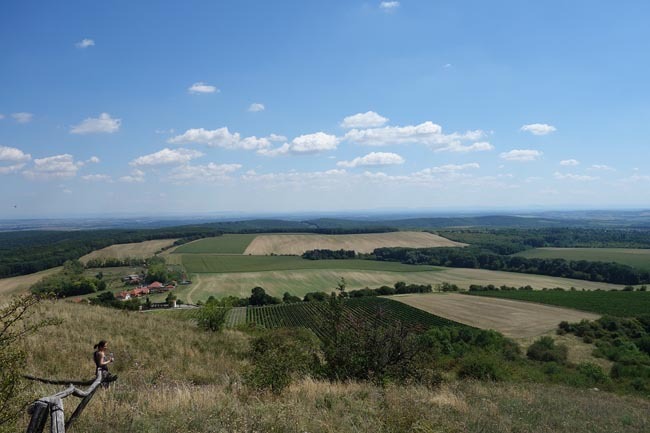 Geographically speaking, Czech Republic is dominated by low rolling mountains and beautiful temperate forests. A vast network of trails connects picturesque villages with thick forests ranging from oaks and beech to spruce and pines. Landlocked, the Czech Republic is bordered by Germany to the west, Austria to the south, Slovakia to the east and Poland to the northeast. 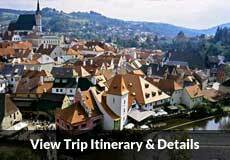 For the most part, people on Czech Republic tours come to enjoy an old world charm within a country that oozes with elegance. 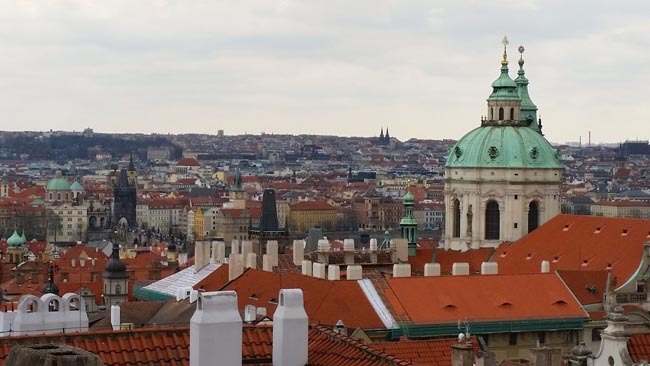 With cities that feel like open air museums it is hard to not gaze longingly at the spire filled skyline of Prague or any villages cobblestone streets into picture perfect plazas. 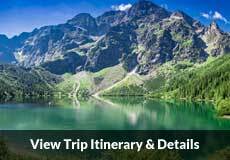 As one of finest destinations in Europe, come see how great this tiny country can be.